From 7-10AM on Friday, we’ll have a DOUBLE SALES TAX REBATE! So be sure to come by for our biggest sale this year! 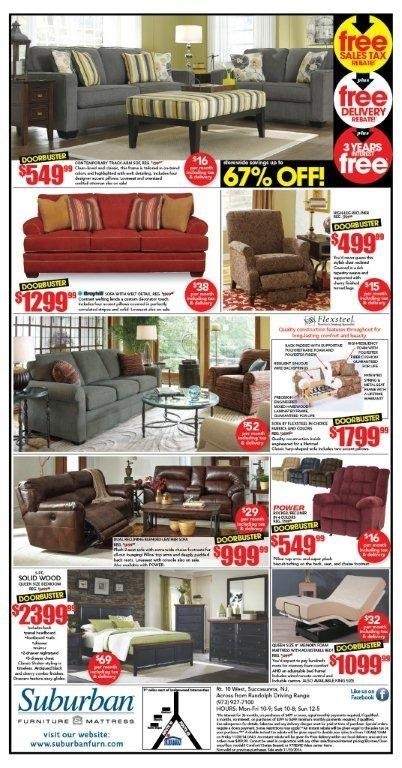 Posted on November 25, 2014, in Brands We Carry, Sales and Promotions and tagged best furniture prices nj, black friday 2014, black friday 2014 furniture sales nj, black friday 2014 sales in new jersey, furniture in nj, furniture stores nj, Morris County, new jersey furniture stores, suburban furniture new jersey, suburban furniture nj, thanksgiving 2014. Bookmark the permalink. Leave a comment.